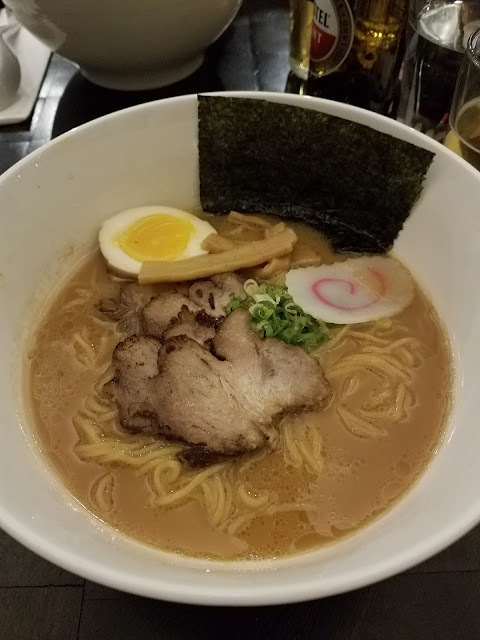 Small ramen shop in Long Island City. 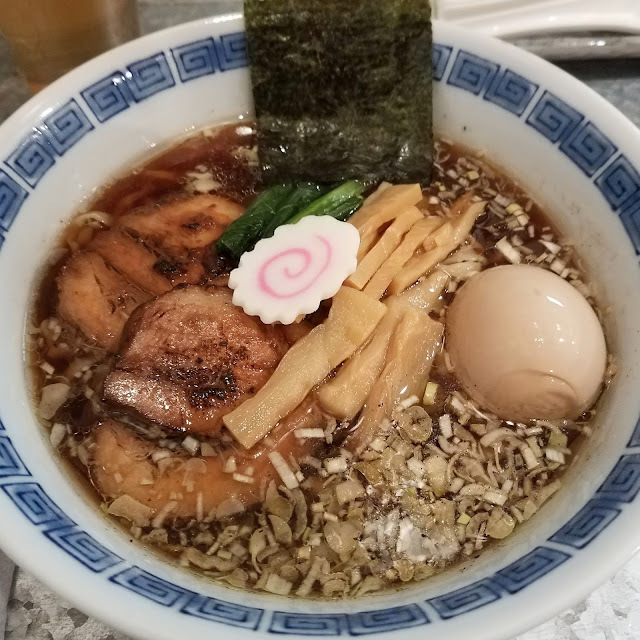 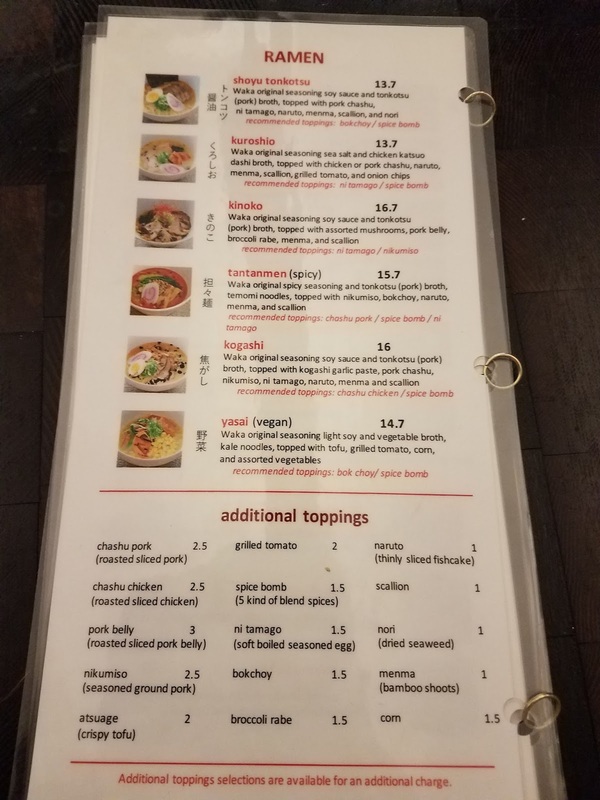 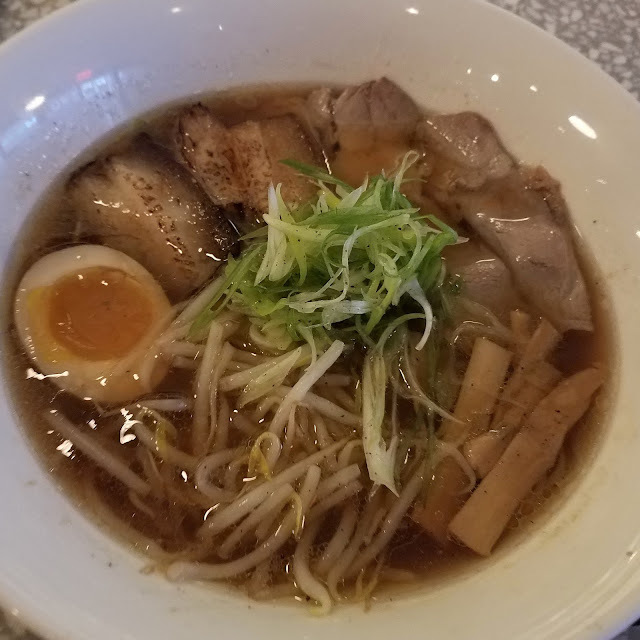 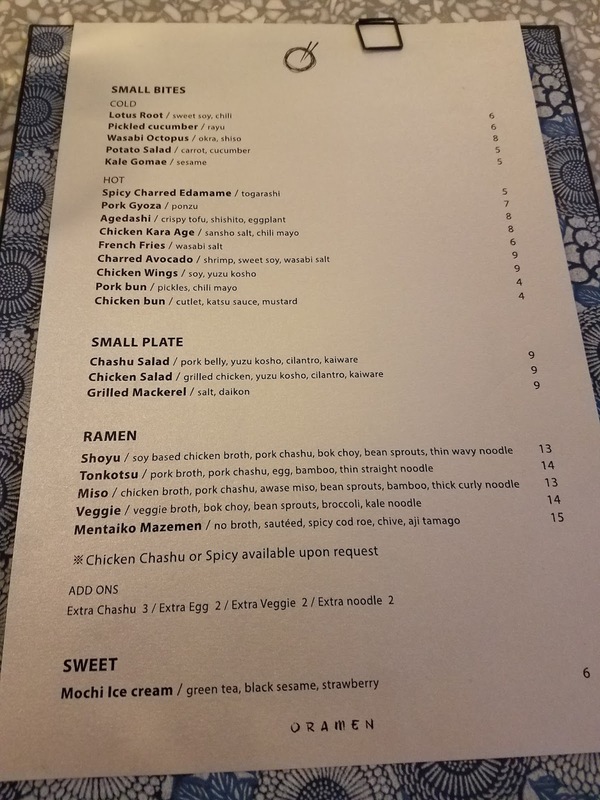 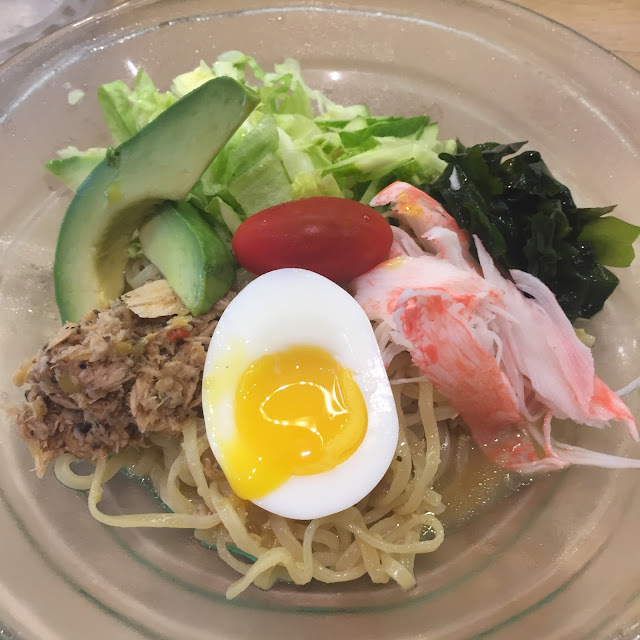 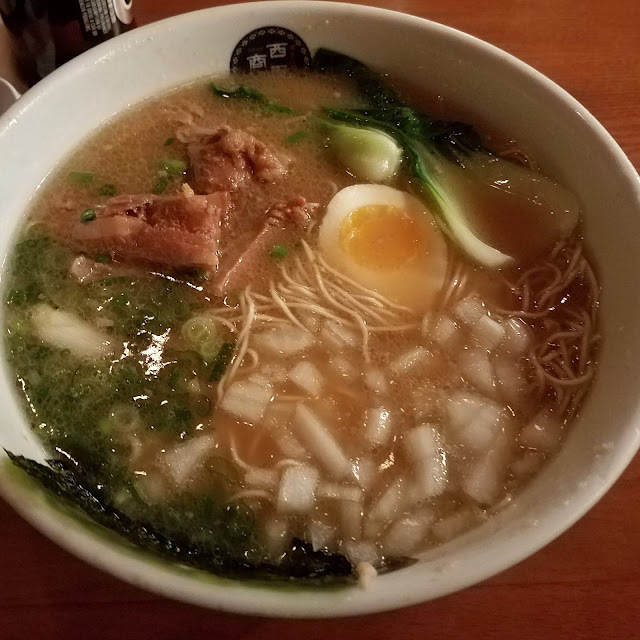 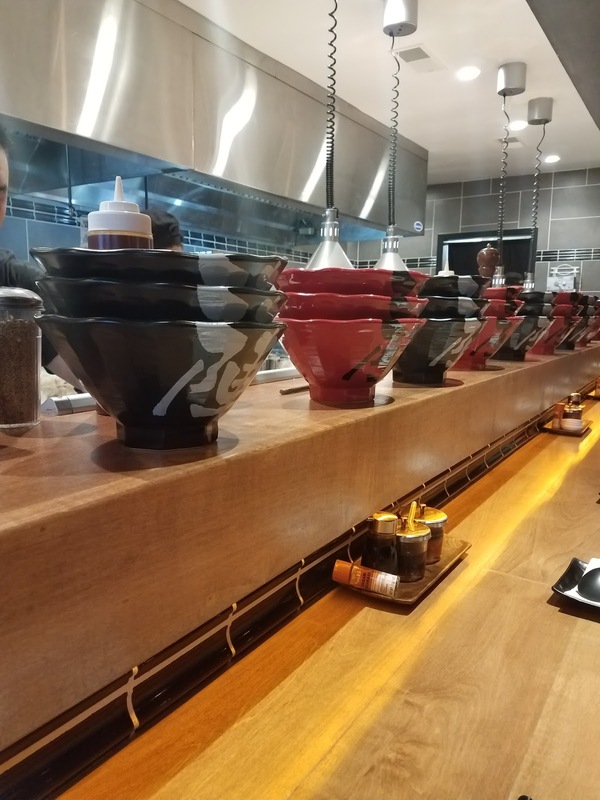 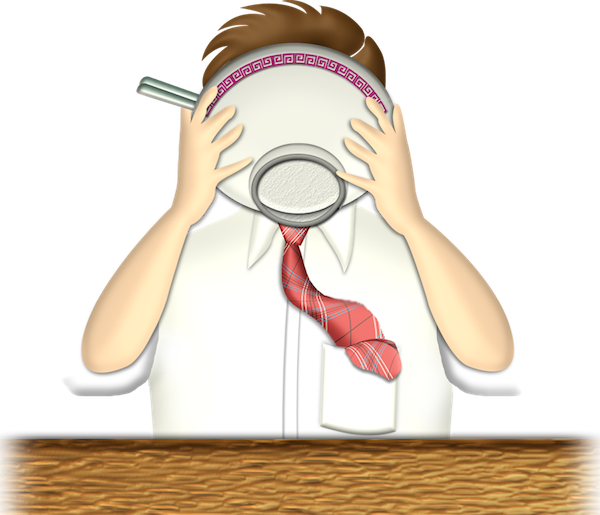 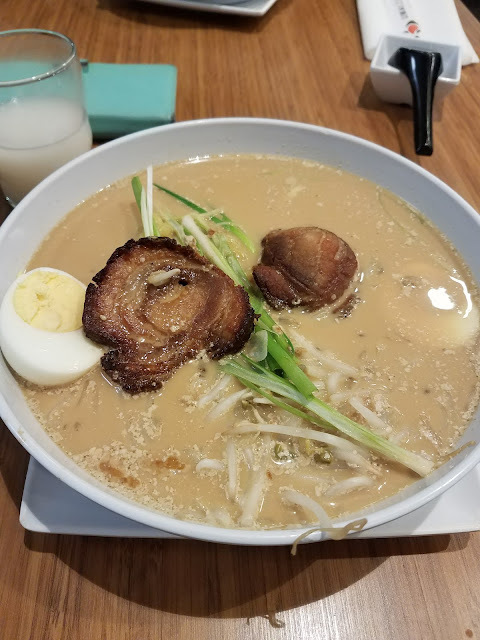 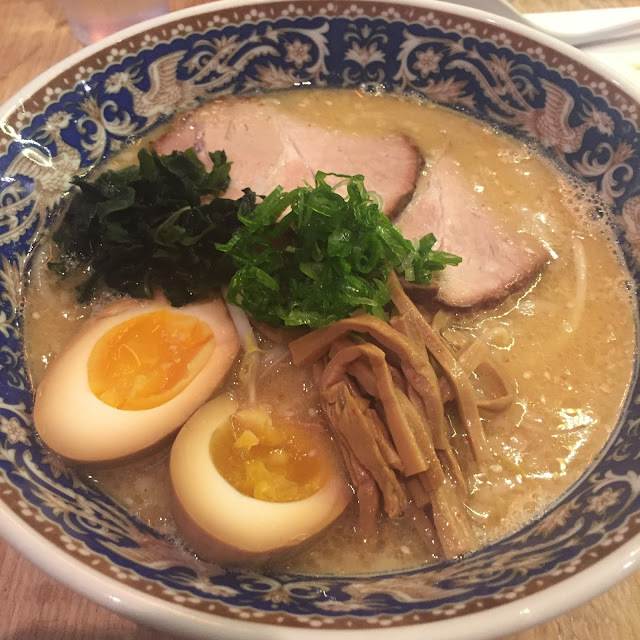 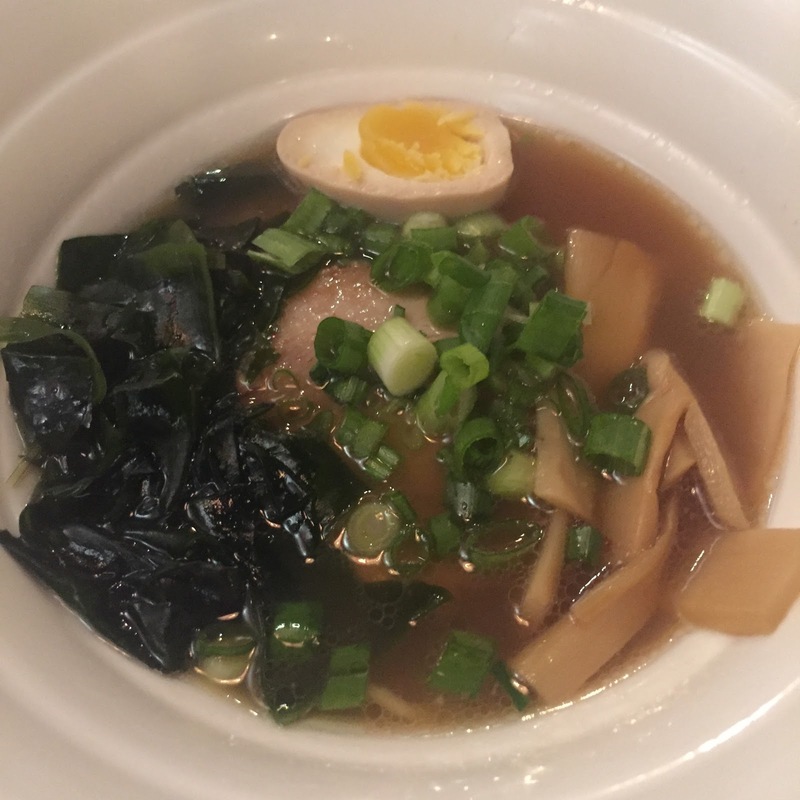 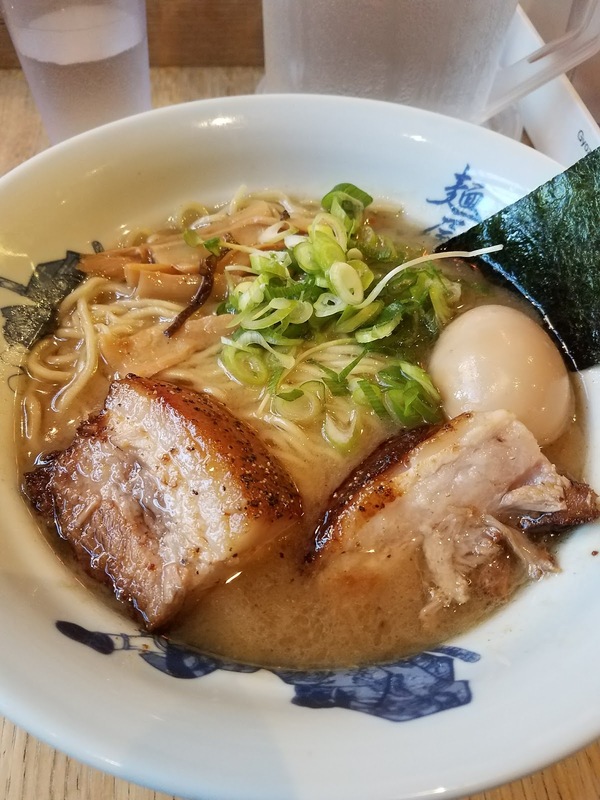 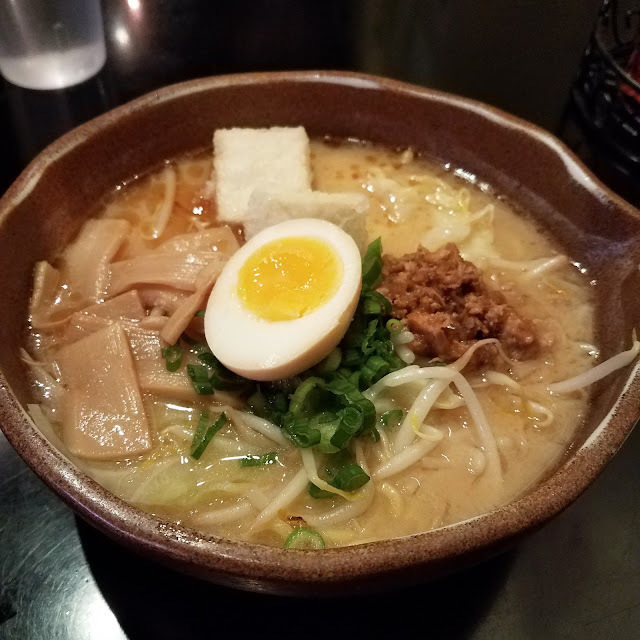 Offering different types of ramen, including originals. 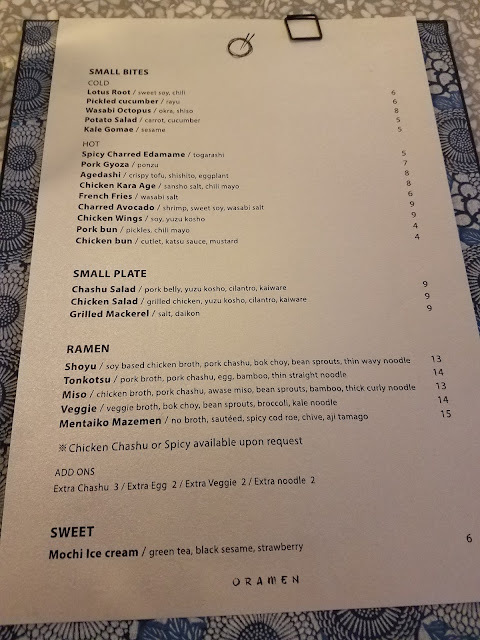 Priced good and looks good on pic but not a big fan. 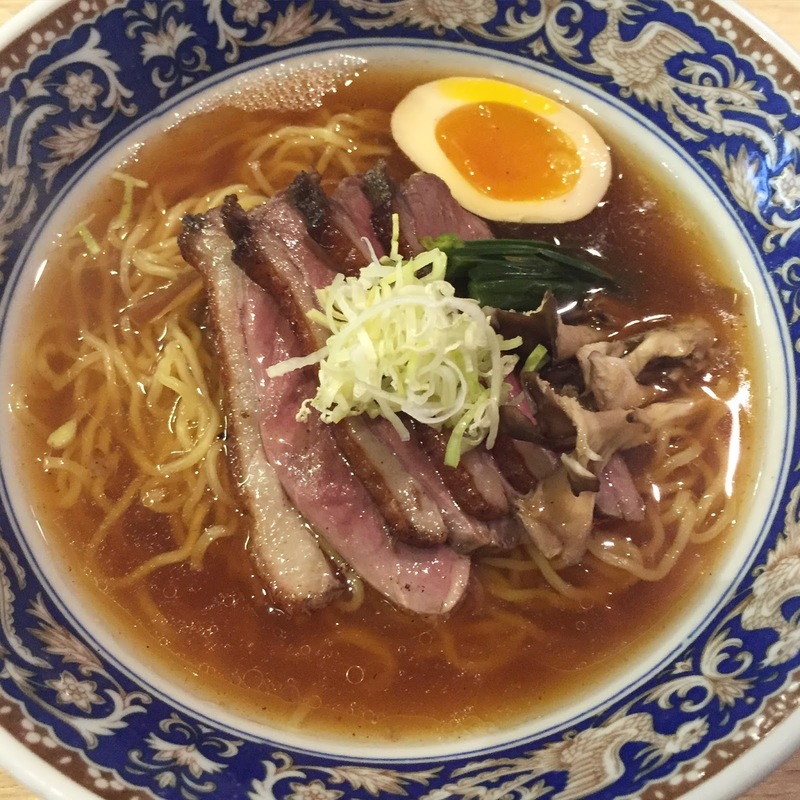 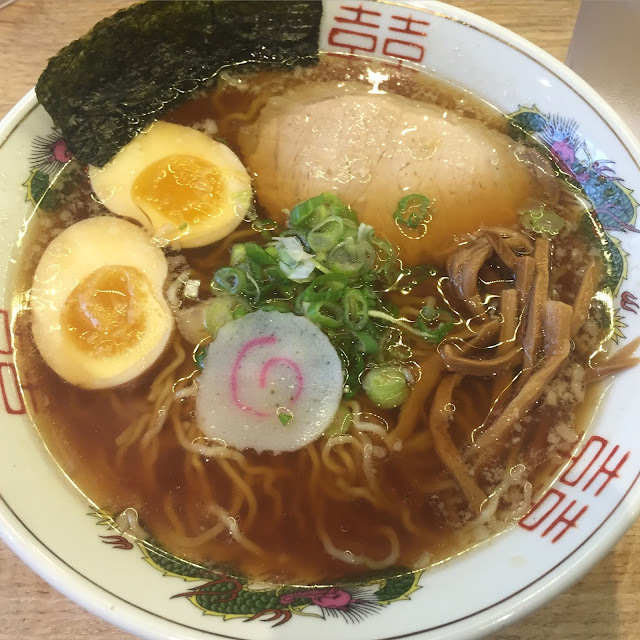 Features different pop-up ramen shops each month from around the world. May 2016 shop is the famous Chibakiya from Tokyo, Japan. 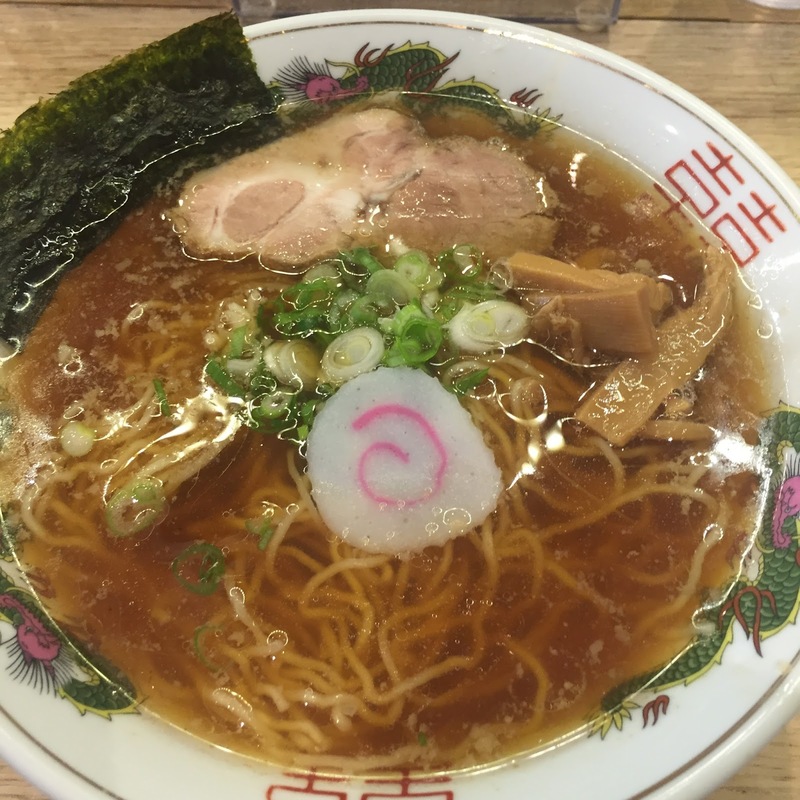 Their Tokyo Shoyu Ramen is one of the best. 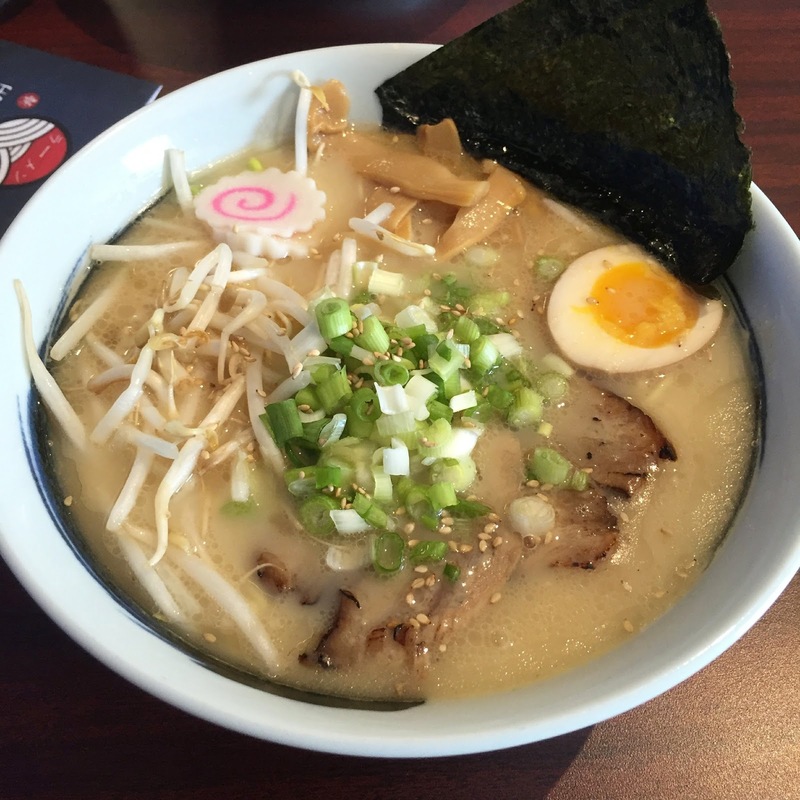 Features different pop-up ramen shops each month from around the world. 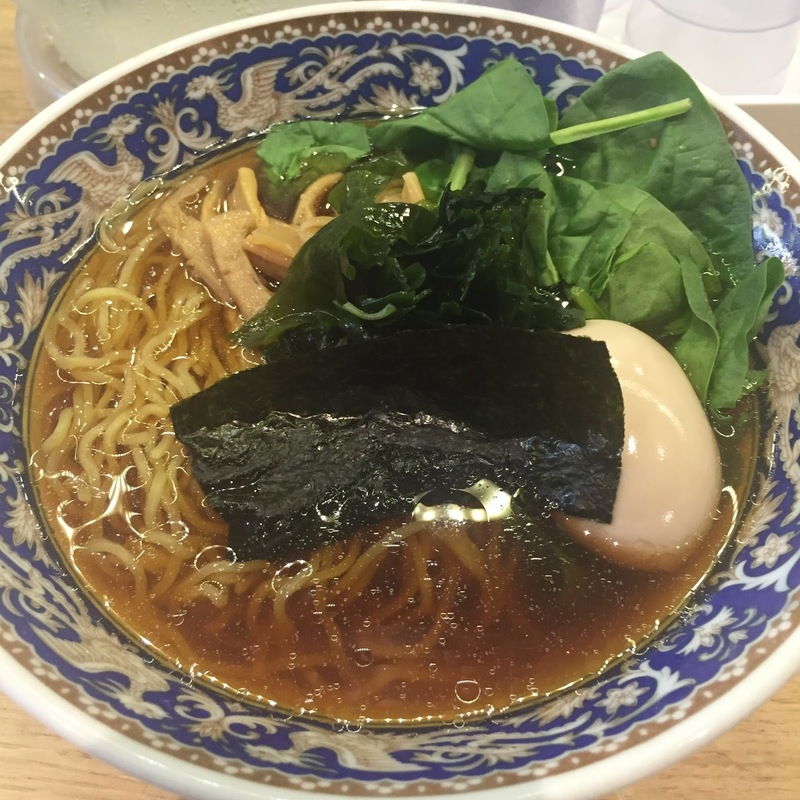 March 2016 shop is Machida Shoten from Yokohama, Japan. 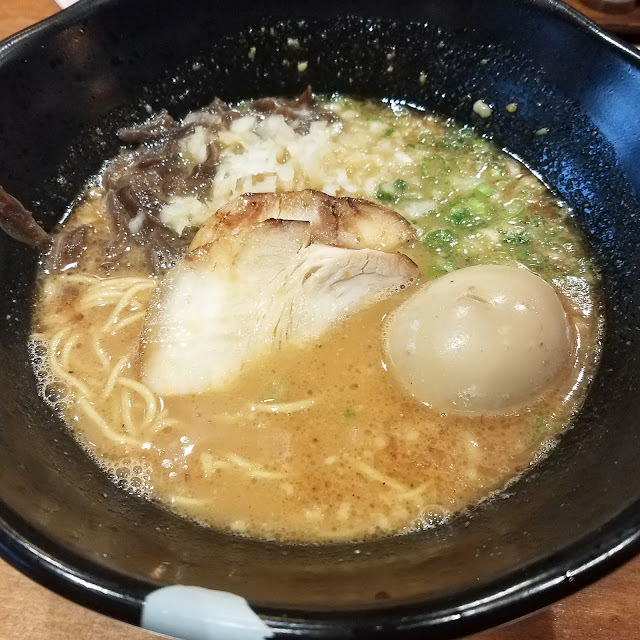 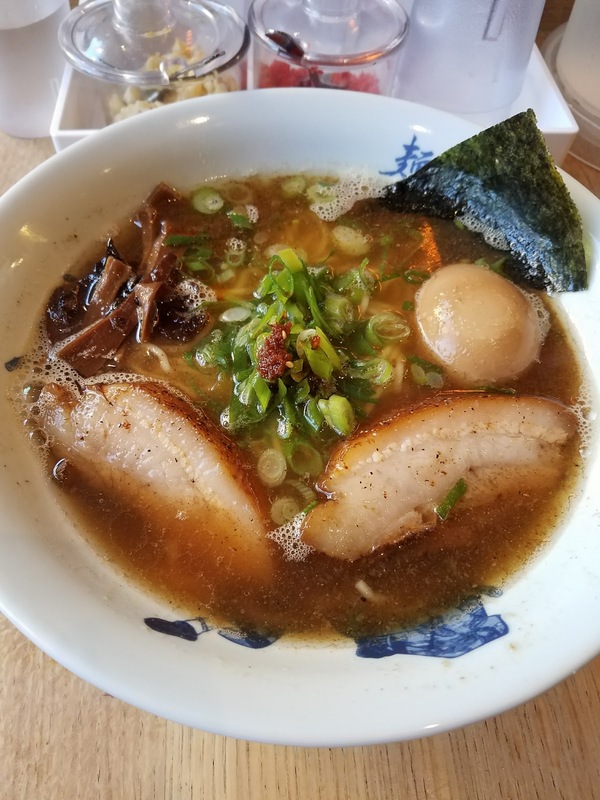 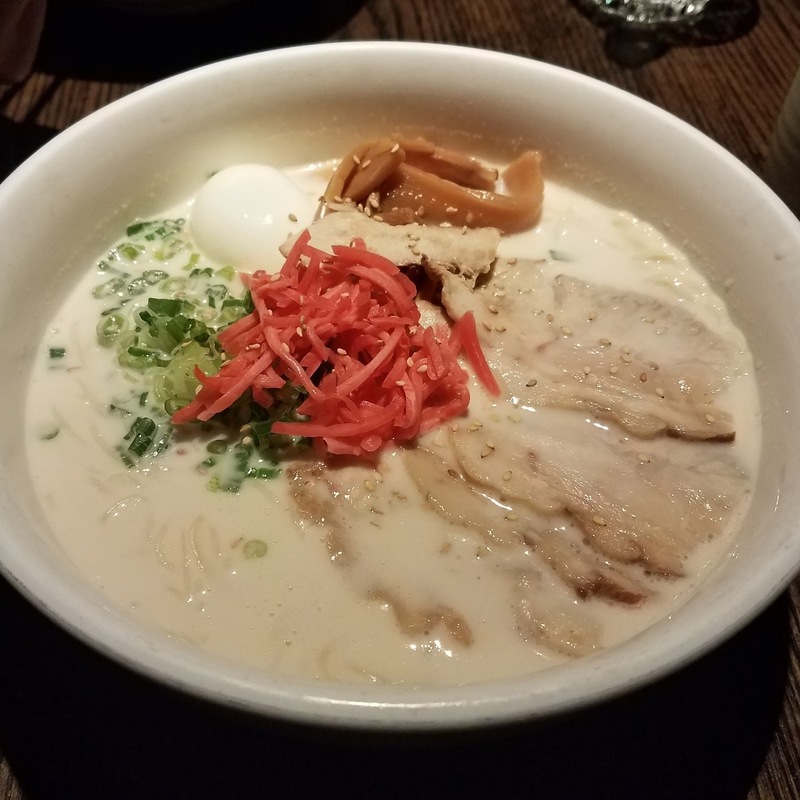 Awesome IeKei ramen. 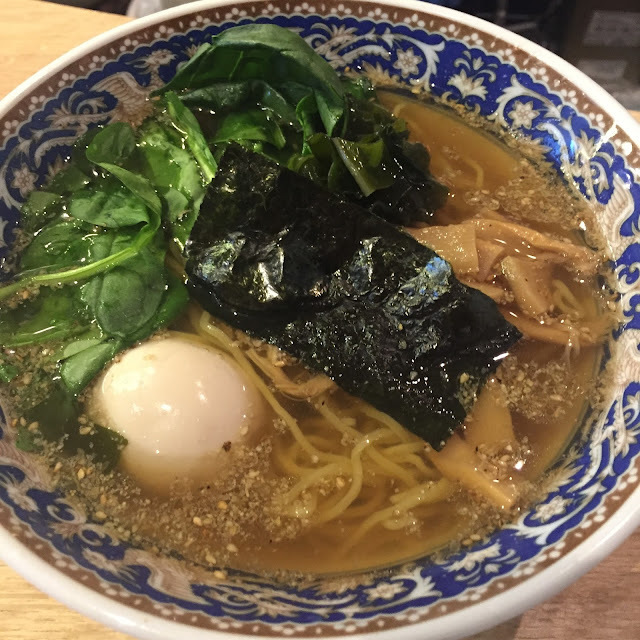 Features different pop-up ramen shops each month from around the world. 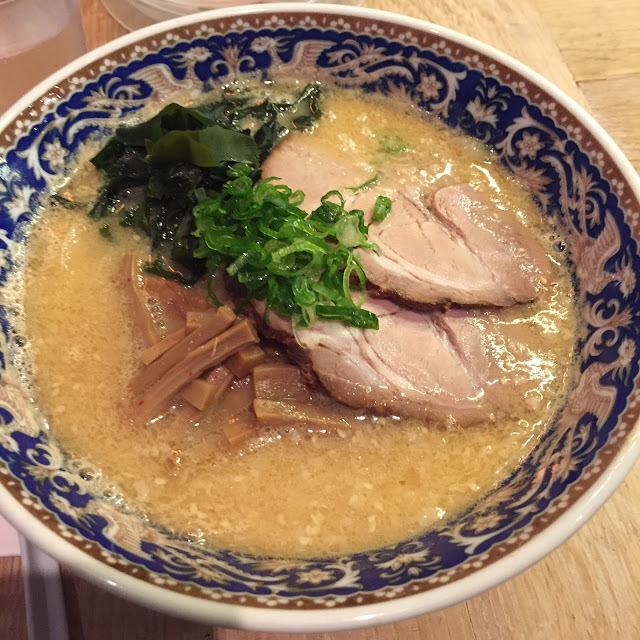 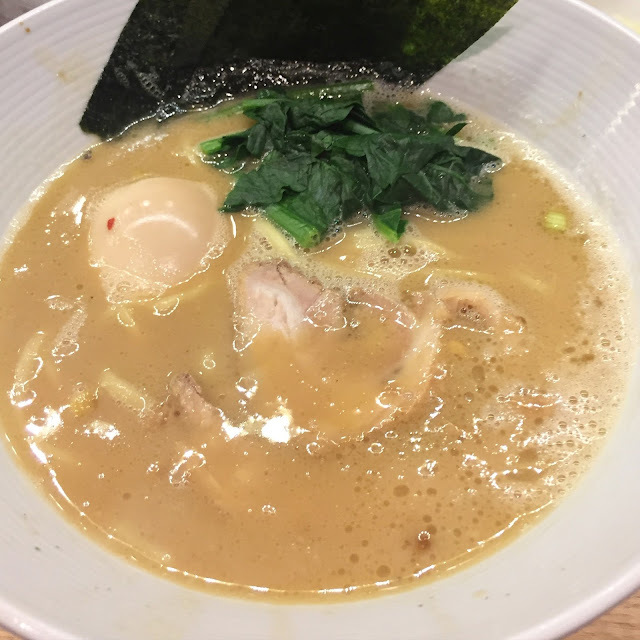 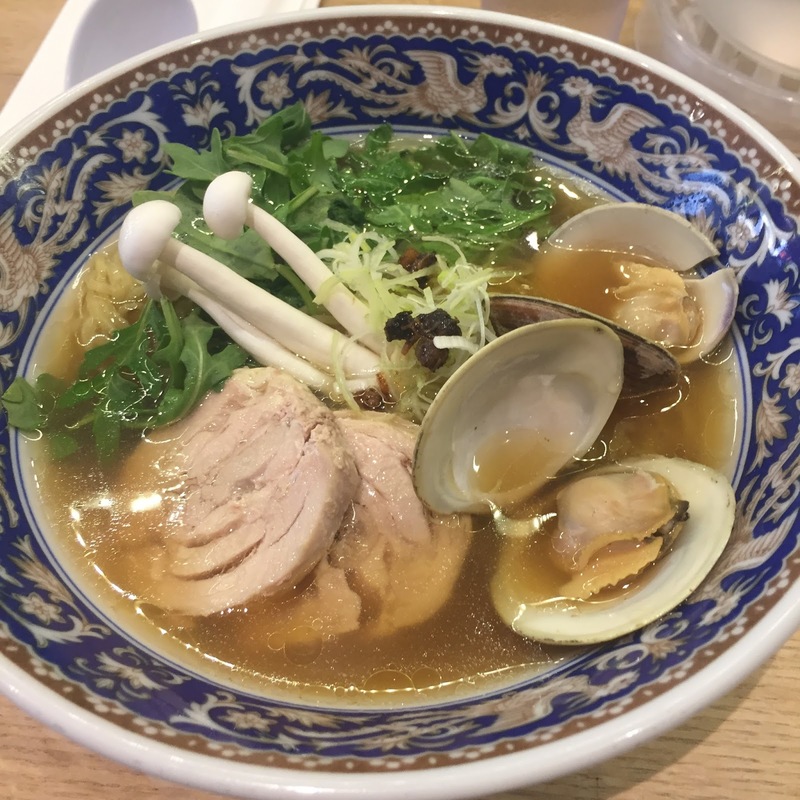 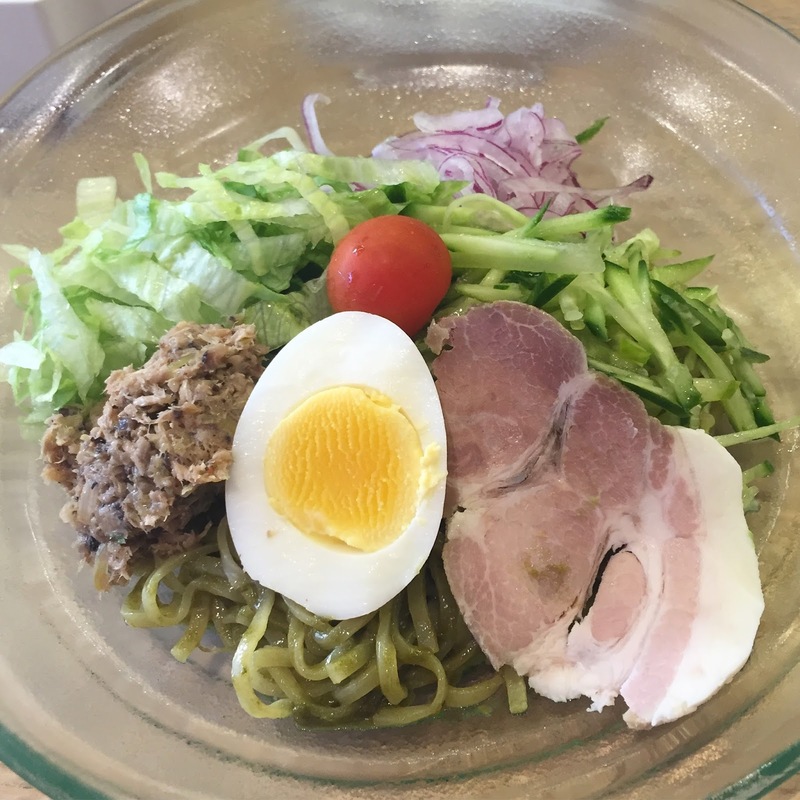 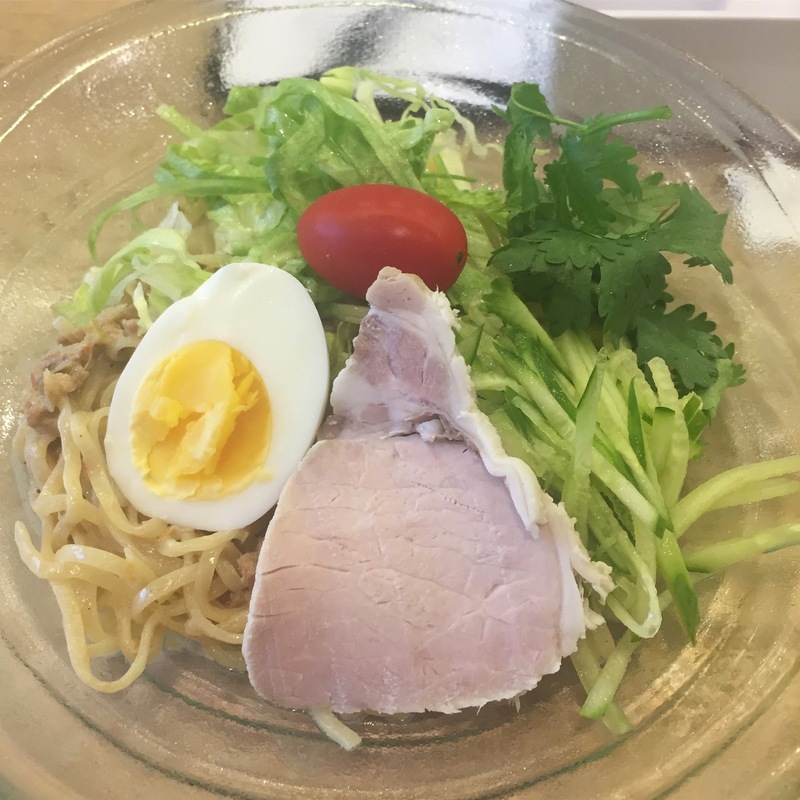 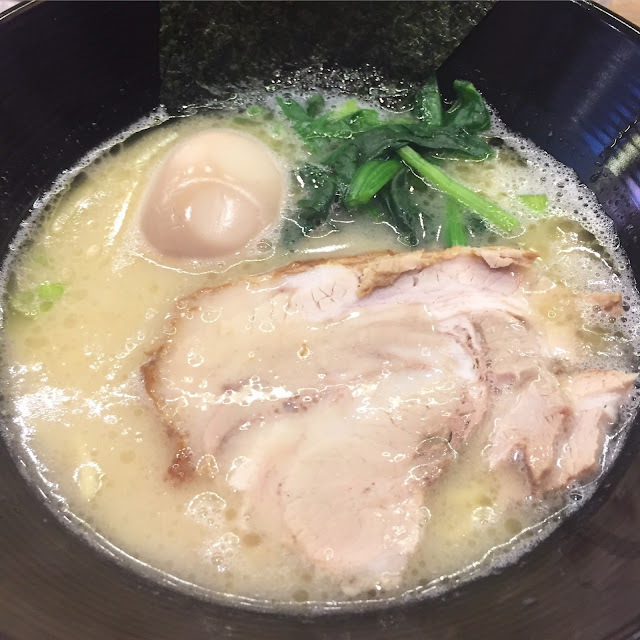 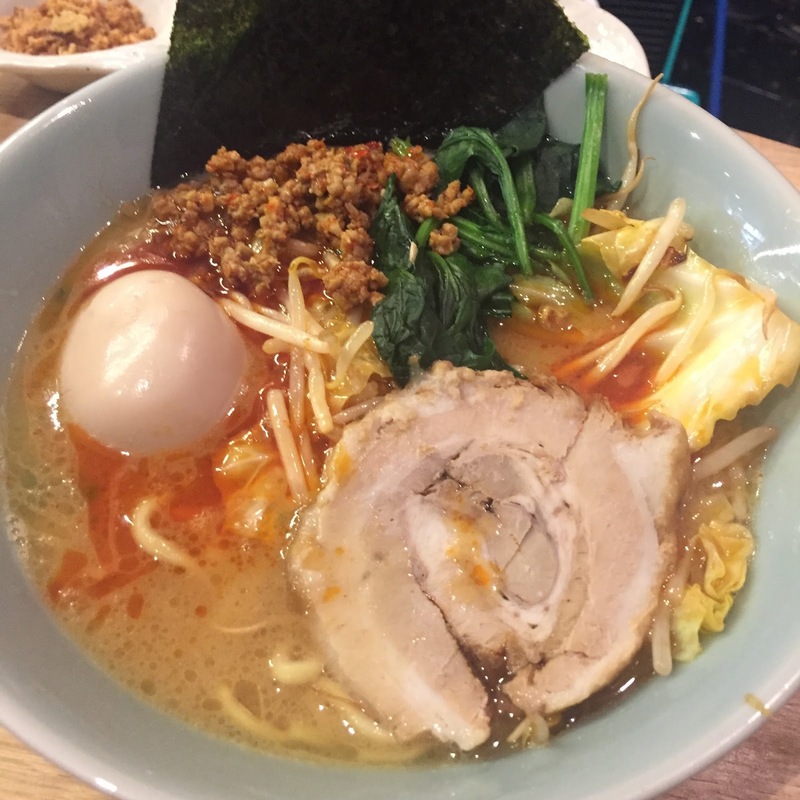 February 2016 shop is Ramen Tetsuya from Sapporo, Japan.